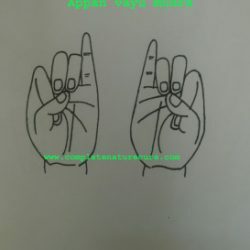 Stomach pain is a common problem for everyone. We all faces it sometimes in our life. 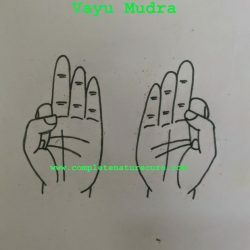 Reading this post ” Mudra for stomach pain” is helpful for you in this condition. Abdominal pain is the pain that occurs between the chest and pelvic regions. Abdominal pain may be crampy, achy, dull, intermittent or sharp. It’s also called a stomachache. Viral, bacterial, or parasitic infections that affect the stomach and intestines can also cause significant abdominal pain. 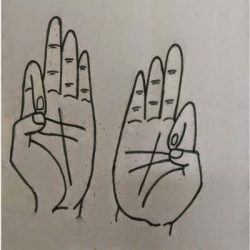 Many conditions may cause abdominal pain. 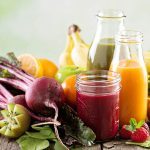 However, the main reasons are an infection, abnormal growths, inflammation, obstruction (blockage), and intestinal disorders. Infections in the throat, intestines, and blood can cause bacteria to enter your digestive tract, resulting in abdominal pain. 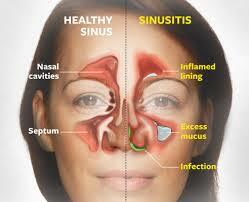 These infections may also cause changes in digestion, such as diarrhea or constipation. 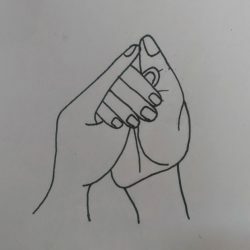 Cramps associated with menstruation are also a potential source of lower abdominal pain, but more commonly these are known to cause pelvic pain. 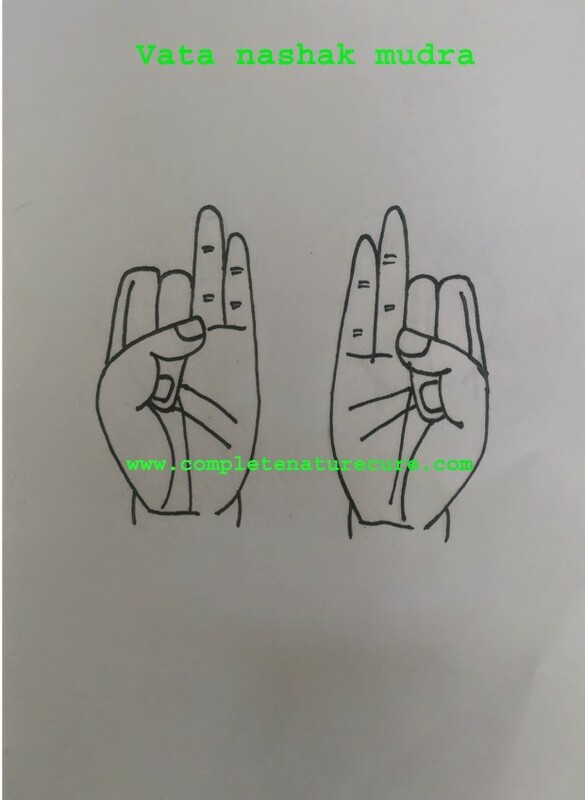 Whatever may the causes for abdominal pain mudras will help you in this condition. 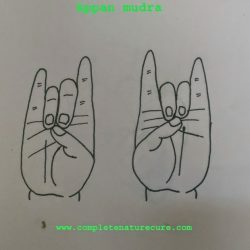 Mudra is a part of holistic healing practices like Ayurveda and Yoga. 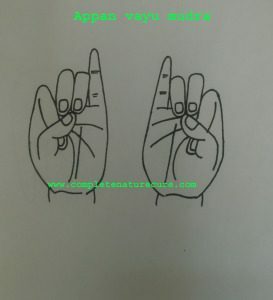 It is very useful and easy to practice. 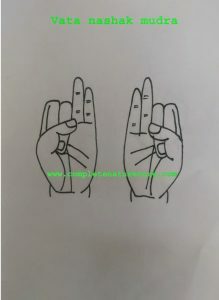 Anyone can do it anytime, and there is no need of any expertise to do it. 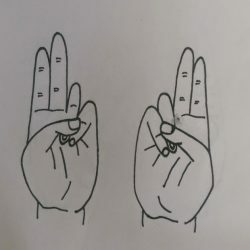 Just forty-five minutes of regular practices are enough to get good results. 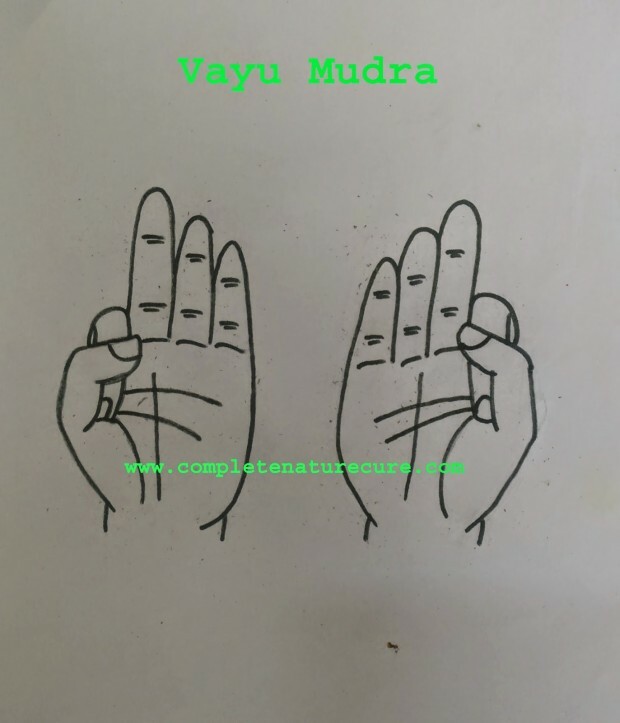 If you are new to mudras then follow the links to know more details of how to do, benefits and precautions. 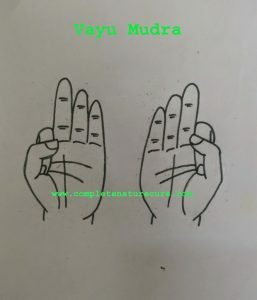 The practice of mudras is highly beneficial for your health. It will enhance your health and vitality. 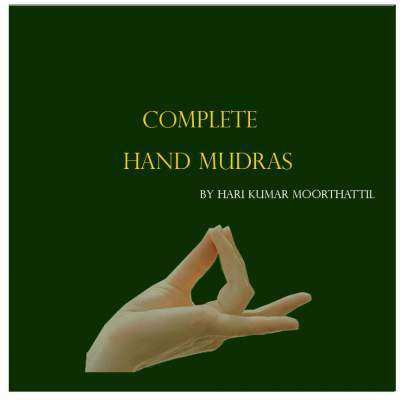 Also, read my E-book “Complete Hand Mudras “.